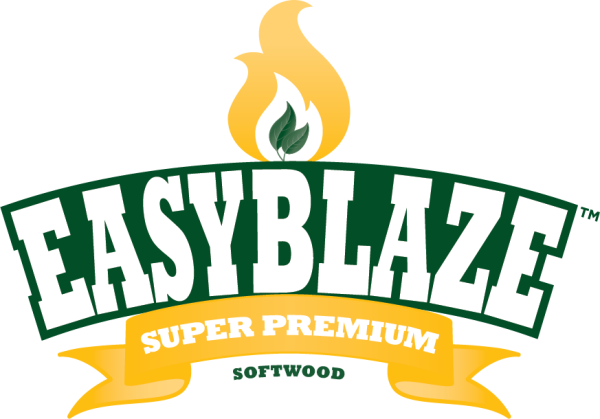 At EasyPellet ProductsTM, we pride ourselves on the outstanding quality of our premium brands. To ensure that our all natural products meet the needs and expectations of our valued customers, as well as live up to our high standards, we have implemented a Quality Control Process which begins as soon as recycled raw material arrives on-site. This process involves daily testing for moisture, density, fines and durability. In addition, we regularly submit samples of our premium brands for third party testing. 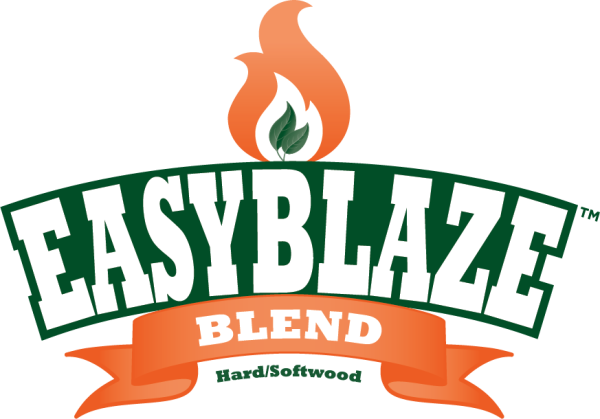 Our Quality Control Process maintains the integrity of all EasyPellet ProductsTM and is not completed until EasyBlazeTM Super Premium Softwood, EasyBlazeTM Blend Hard/Softwood, EasyKittyTM Litter, EasyBeddingTM Pellets and EasyDryTM Absorbent reach the hands of our satisfied customers.